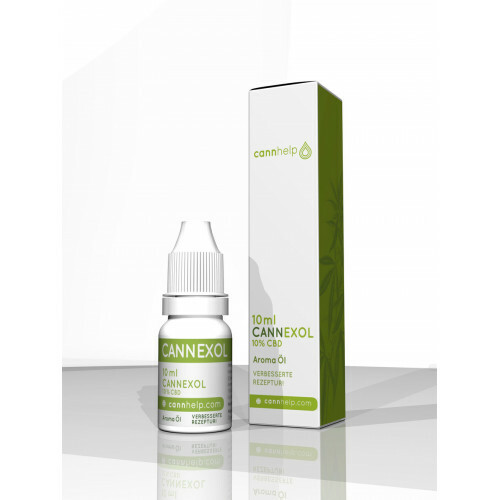 Cannexol 10% CBD oil is our second well known product. Customers who have already tested CBD oils are most likely to switch to the Cannexol 10% CBD oil. 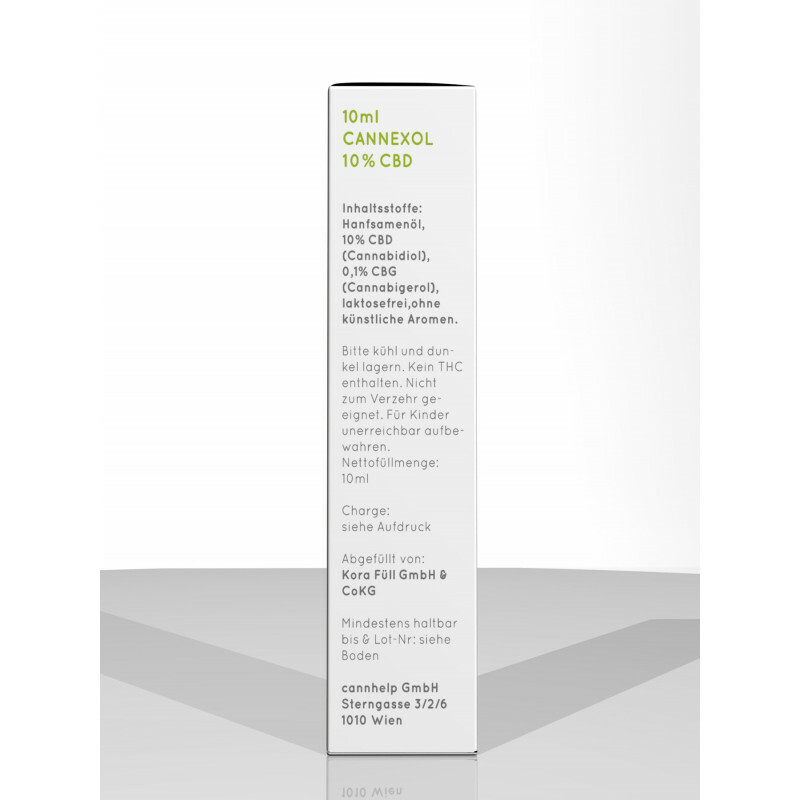 This CBD oil brings balance to your life. 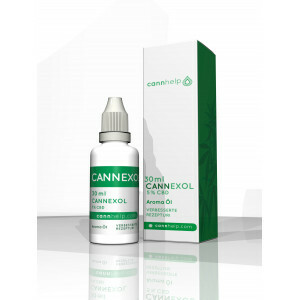 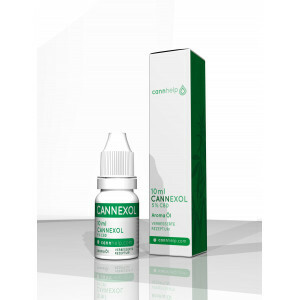 Compared to Cannexol 5% CBD oil, Cannexol 10% CBD oil not only contains hemp oil and CBD extract, but also pure cannabidiol isolate to reach a higher CBD concentration. 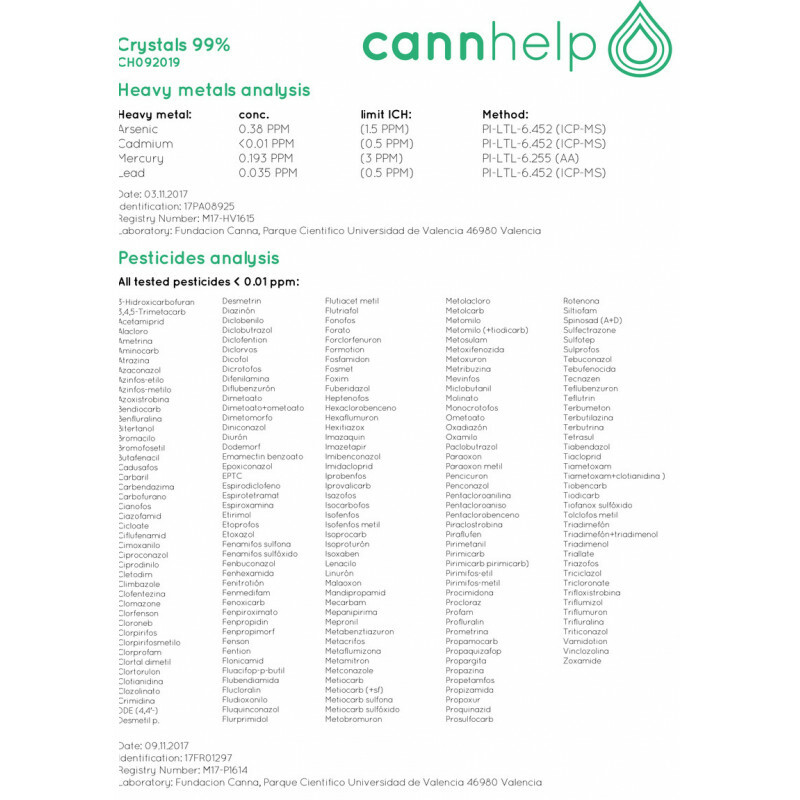 Our high quality standards remain the same.